After a long week of working, taking care of the kids, and last minute errands for your family, a break is much needed. However, a huge problem is what to do; there’s always the classic movie outing, dinner, or go to a local bar but that usually gets tiring. 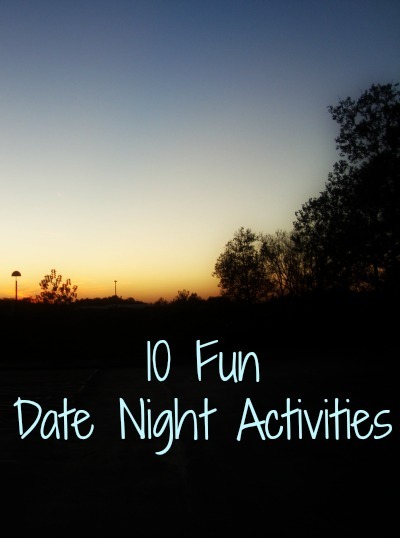 So here I will share with you 10 Fun Date Night Activities that are exciting, can be done with your significant other and even as a fun girl’s night out. 2. 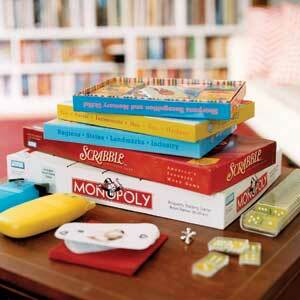 Have a game night. Game nights can be great fun! If you decide to have a couples night out, have each one of your friends bring their favorite game so you all have a lot of options. I love karaoke! You can either go to a karaoke club or just rock it out in your living room. Bonfires are so much fun, especially on a chilly night. Grab some s’mores, hotdogs and a great drink. It’s the summer time. There are tons of festivals, so many that there’s even a website to find one. I’ve always wanted to go zip lining, but never had the chance. 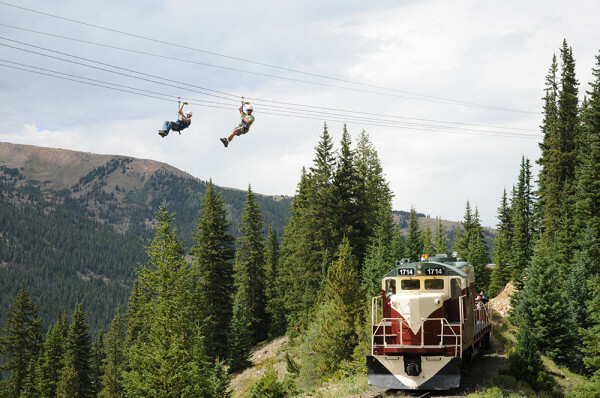 It’s really adventurous while still enjoying the beautifully scenery that nature has to offer. I say shooting range or batting cage, just in case you or your friends aren’t into shooting, also depending on state law you will have to have a fire arms license. Regardless a batting care and shooting range are a great way to relieve stress and have a good time. Always a great experience to try new things. Why not add a little wine to the equation? Yard sales are everywhere this time of year. You can look them up on the internet or even just around your neighborhood. Rather it’s for the vintage style clothing or at your local thrift store. Vintage clothing and decorations always add a beautiful touch to anything. Now that I’ve shared some of my favorite date night activities with you, what activities are you looking forward to doing? 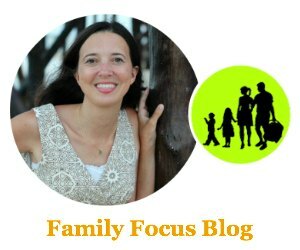 Do you have any date night ideas that I didn’t list? Share them in the comments.